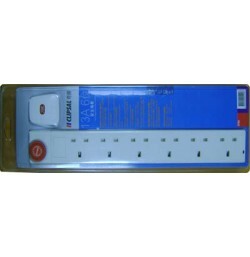 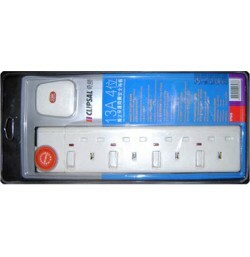 EPB4S 4 Gang 13A 3 Pin Flat Switched Socket Outlets with Neon,Fitted with 3 Mtr Wire & 13A Fused 3 Pin Flat Plug, White Color. 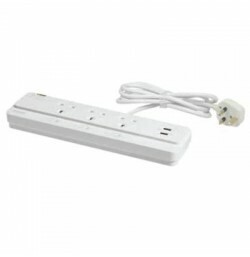 EPB6S/LW 6 Gang 13A 3 Pin Flat Switched Socket Outlets with Neon,White Color. 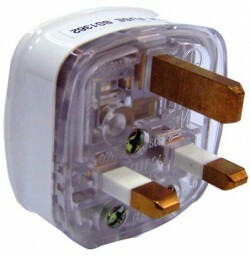 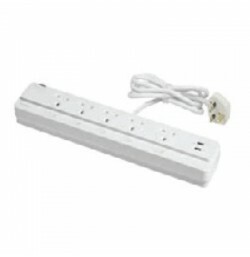 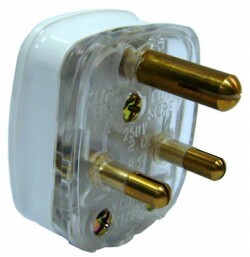 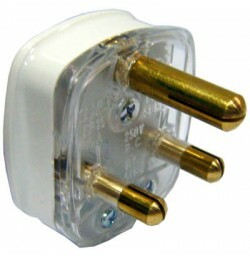 EPB6 6 Gang 13A 3 Pin Flat Unswitched Socket Outlets, Fitted with 3 Meter Wire & 13A Fused 3 Pin Flat Plug, White Color.